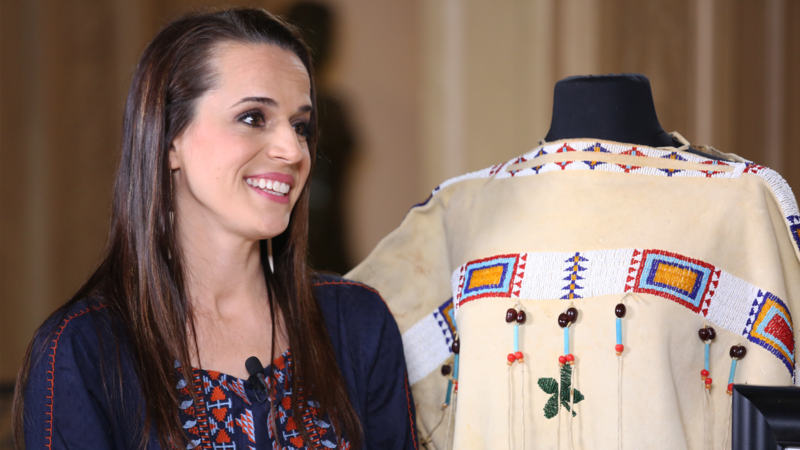 Tune in for three nights of Antiques Roadshow at the Philbrook Museum in Tulsa. Watch April 15 & 22. The Oklahoma News Report is Oklahoma's only statewide newscast. Watch Fridays at 7 pm. Thanks for making OETA the most watched PBS station in America. Capturing the romantic image of the old west, of cattle drives and trail hands riding the OK range. 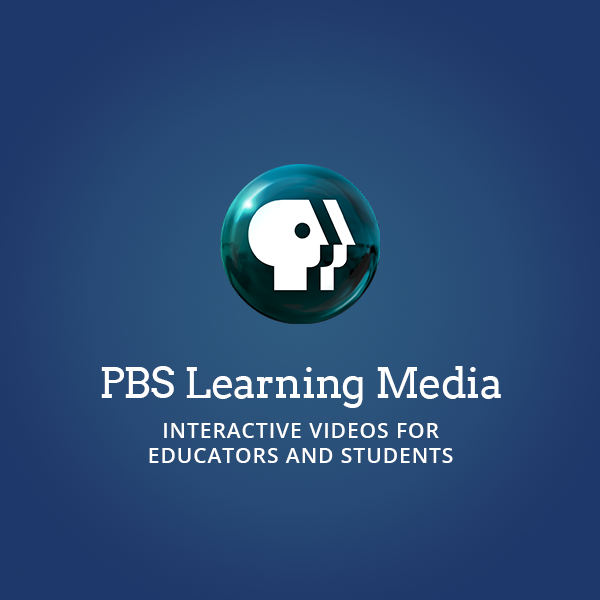 Tell President Trump you support public media funding. Oklahoma News Report on Fridays at 7 pm. Stream Fire on the Washita from Back in Time. Stream all three hours of Antiques Roadshow filmed at the Philbrook Museum in Tulsa. 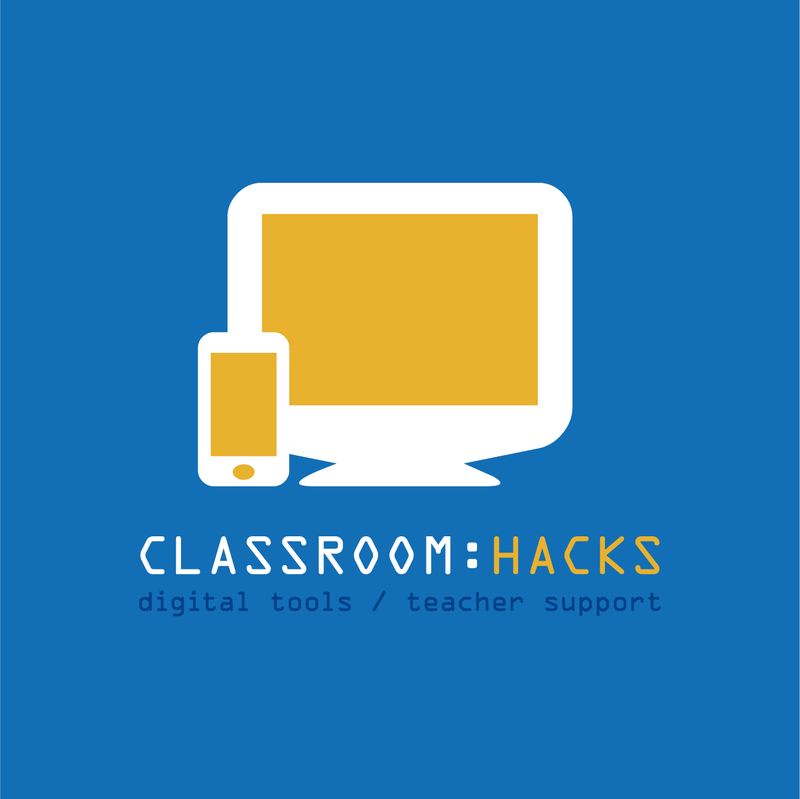 Tips, tricks, and hacks for the modern teacher. 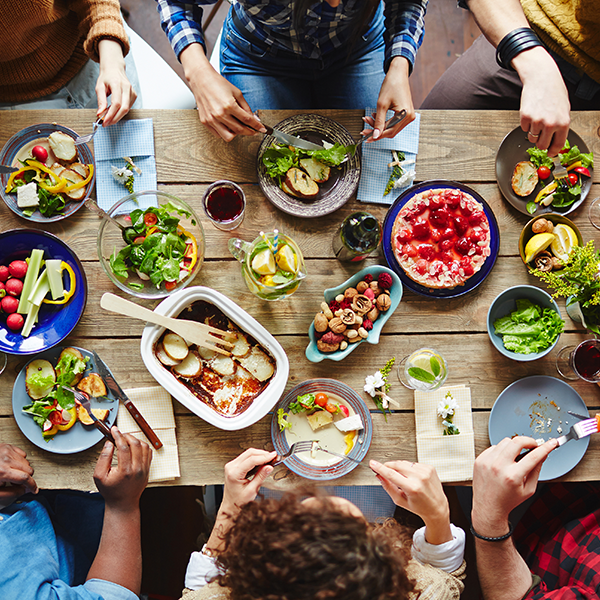 PBS Food unites cooking shows, blogs and recipes from PBS all in one place! 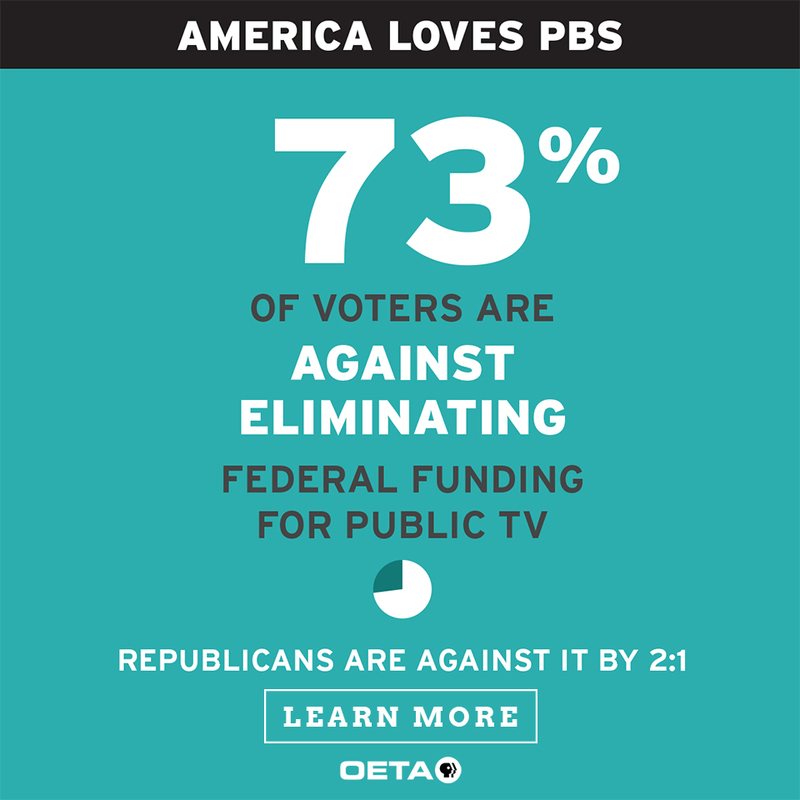 We know you love OETA. Learn the facts and take action.